Logistics, curation, marketing, and more. 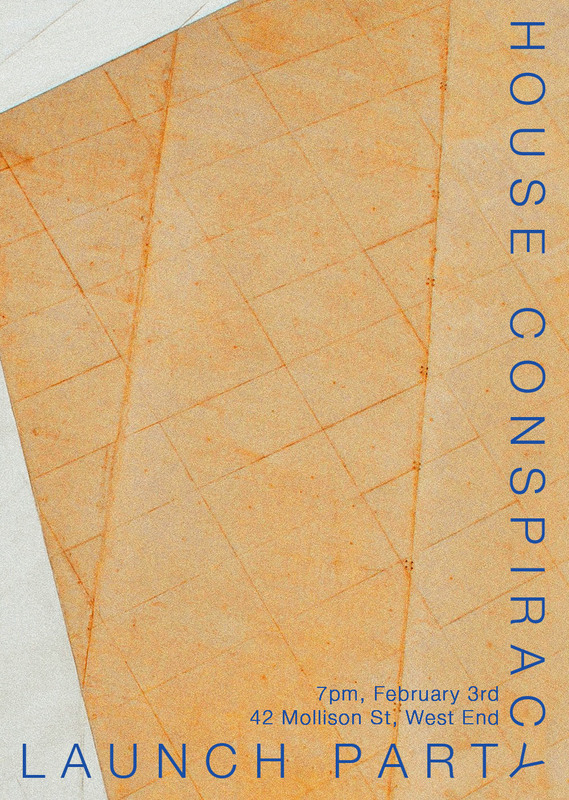 For two years, I worked as the Founding Creative Director of House Conspiracy. 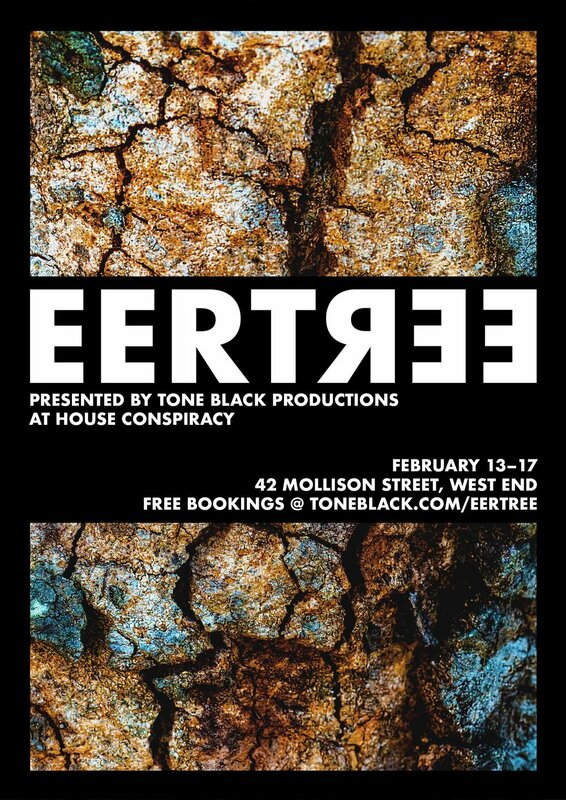 EERTREE is an audio-focused show I co-wrote and produced for Tone Black Productions, under direction from Tony Brumpton. EERTREE's first season was successfully sold out. Responsibilities: writing, design, marketing, and venue logistics. softcore. was the project I was most proud to produce in 2017. With the support of This Must Be The Place gallery, we gave a curated trio of fantastic artists the opportunity to produce an awesome white-wall exhibition right in the middle of Brisbane city. Responsibilities: design, marketing, curation, writing, and production. Coordinating and hosting several professional literary salons with Avid Reader. Managing performance seasons and inter-company partnerships with Anywhere Theatre Festival. Producing several internal and external promotional videos on behalf of the QUT Scholarships department. Producing and hosting mental-health awareness events with Spur Projects. Looking for a producer? You can contact me here.